Filling your diet with these vitamin rich foods will not only help your teeth and gums, but your overall health. As with everything, however, practice moderation; there can be too much of a good thing! 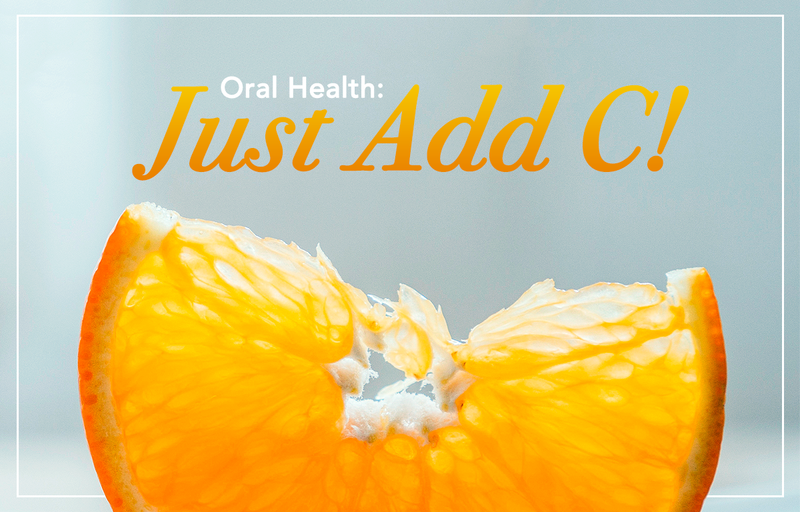 Consult your dentist for advice on how much vitamin C you should be getting, or for more dietary tips for a healthy smile.